If you missed the event at the Ohio Historical Event last night, don’t worry you still have another opportunity to sample a range of Columbus’ street food. 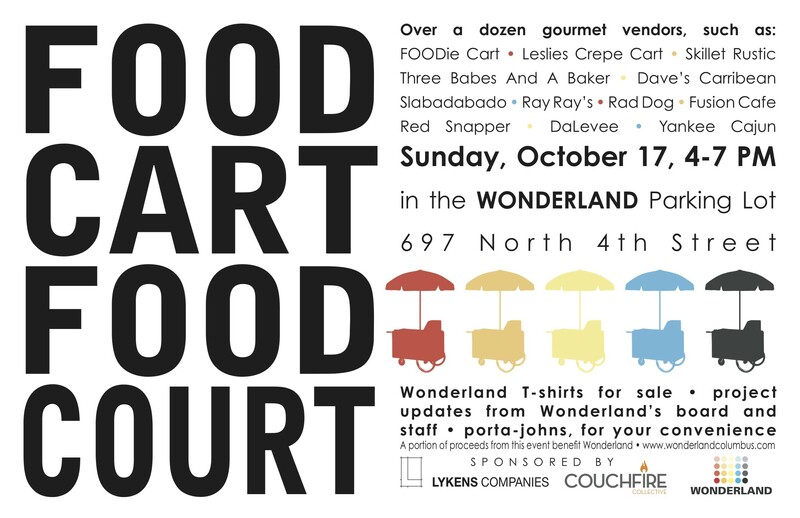 Sunday from 4-7pm at the old Wonder bread factory in Italian Village. My advice – get there early, be prepared to wait in line and make sure you bring cash, ideally small bills. Here’s today’s Dispatch article about the two events.